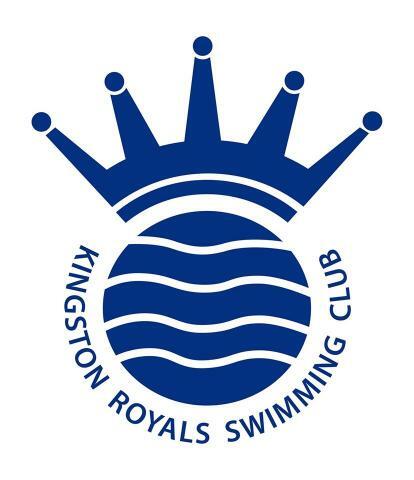 The “Cadet” Learn-to-Swim Programme at Kingston Royals provides swimming lessons for children aged 5-9. Entry into our successful Cadet Programme is at 5 years (click link for the Wait List Application Form) - there is no lower age limit for registering your child. Children will be invited to a trial lesson the quarter after turning 5 space dependant. The Cadet Programme is led by Jo Clark who oversees a team of highly experienced teachers. Once swimmers have successfully progressed through the Cadet Programme, they will be offered a place in the Academy Squad. The Beginners classes are held in the teaching pools at The Kingfisher Leisure Centre and The Malden Centre. All Cadet classes from Stage 3 and up are held on a Friday evening at the Malden Centre. Stage 5 and 6 swimmers will have an additional session on a Tuesday at The Malden Centre (see class Timetable). Five year olds need to be confident in the water and willing to join in the group lessons. We have teachers in and out of the water at the lower stages to help the swimmers. Older applicants (aged 7-8 years) (click link for the Wait List Application Form) will be placed onto the waiting list and offered a trial to fill places in higher stages as and when they become available. These trials are held periodically and not quarterly. Children are expected to demonstrate/attempt all 4 strokes Freestyle, Backstroke, Breaststroke and Butterfly and be confident in deeper water. Please note that not all children will be offered a place on the Cadet Programmes at these trials as only a limited number of places are available. Unfortunately, we cannot offer Cadet Programme places to older non-swimmers.